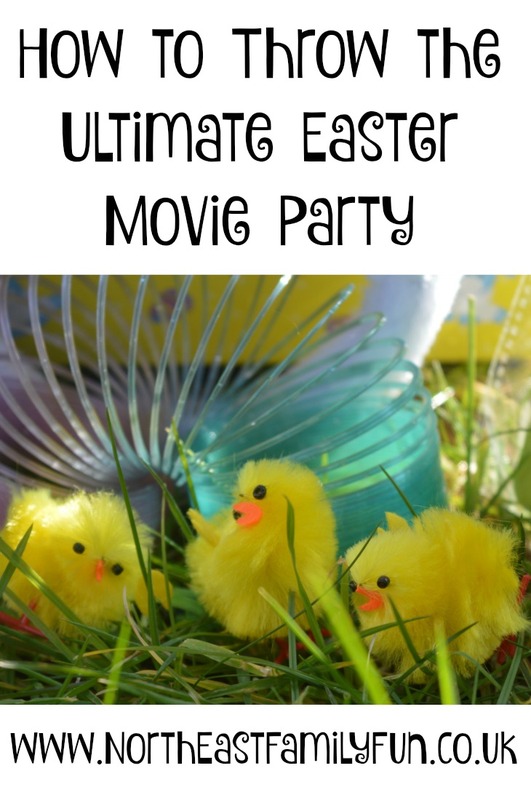 We love a good movie party here at NEFF HQ and following on from the success of last year's Christmas Movie Party we have decided to host an Easter version on Easter Sunday. It's just going to be me and the kids as Steve is working and I think an Easter Movie Party is a nice way to make the day extra special. 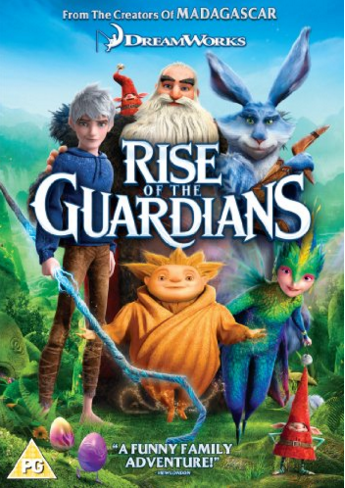 We are going to watch the Rise of the Guardians on our Panasonic Viera TV which we last watched back in 2012 when it was released at the cinema. It features various 'guardians' including Santa Claus and The Easter Bunny himself and is a definite seasonal favourite for the whole family. 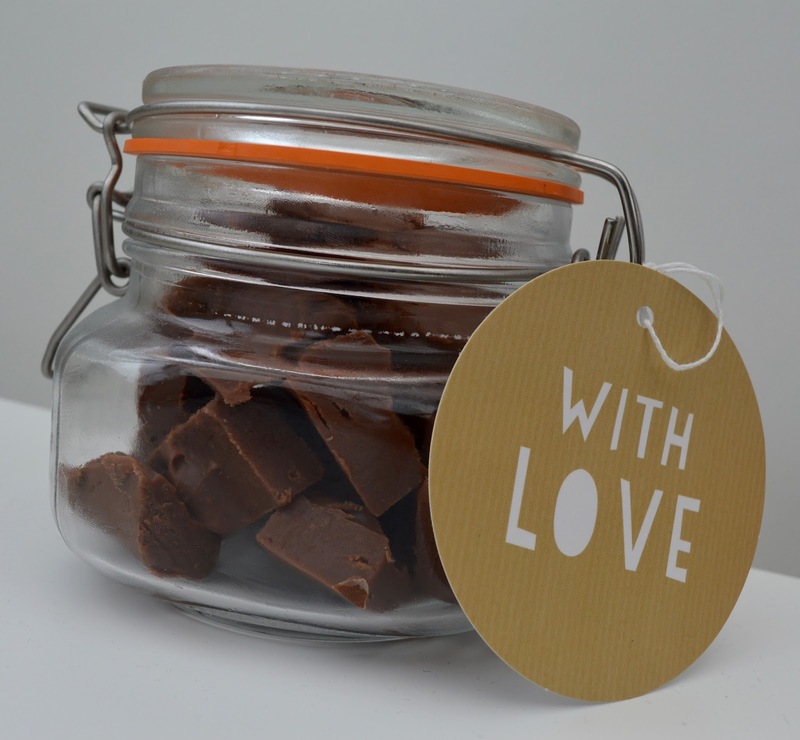 All good movie parties require some decent snacks and I would recommend our Chocolate Orange Slow Cooker Fudge which I am planning to make the day before our party. Of course I have also been browsing Pinterest for some ideas too and how cute are these Easter themed drinks! If anyone knows where I can buy some mini milk bottles from, please let me know. I will serve an Easter lunch in the film interval in these special Easter boxes. I'm thinking Hot cross buns and a slice of Easter cake will go down well. 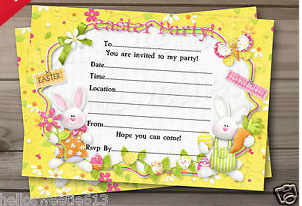 It's all about the little touches and I have picked up some Easter invites for only £1.65. I will leave one by the children's cereal bowl for them in the morning and sign them from the Easter Bunny. 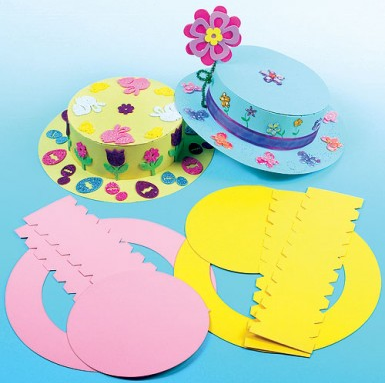 I also like the idea of creating our own Easter bonnets in the morning to wear during our party. This kit is only £2.50 for a pack of three from Baker Ross. 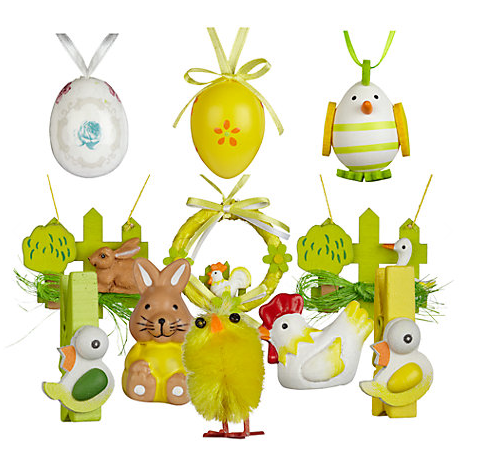 I think this set of 30+ Easter decorations from John Lewis is a bit of a bargain at only £10 and I plan to use them to set the mood and decorate our tv screen and fireplace. They thought this was great fun and I'll definitely do it again for our Easter party. 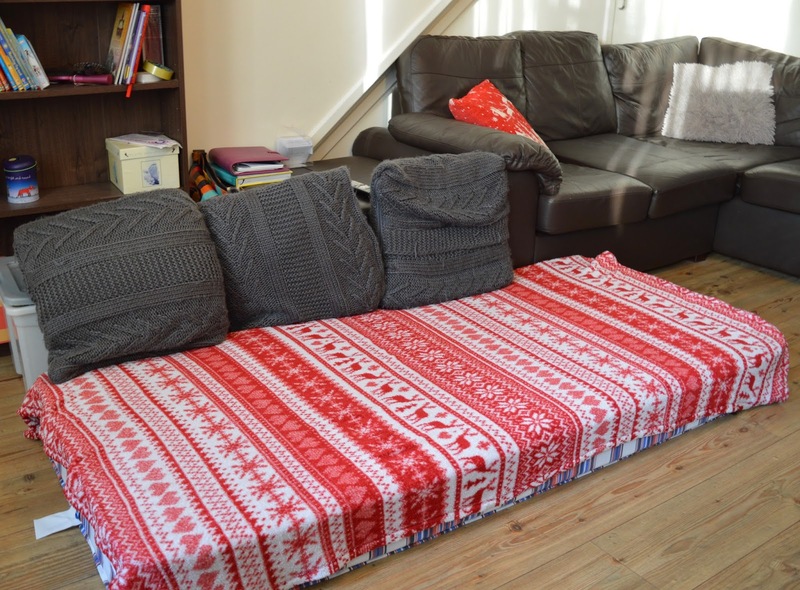 I just need to find an Easter blanket that doesn't cost a fortune or maybe a plain throw will work. 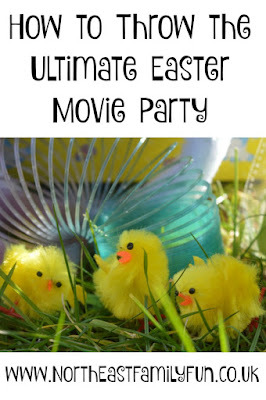 I'd love to hear if you are planning on watching any Easter Movies or are planning your own Easter party this year. This looks like so much fun, I am entirely disorganised and haven't even bought Easter Eggs but we are praying we'll be home in time for Easter celebrations as I have friends coming and currently not a thing to even feed them. Love those John Lewis decorations and I shall be investigating the slow cooker fudge! 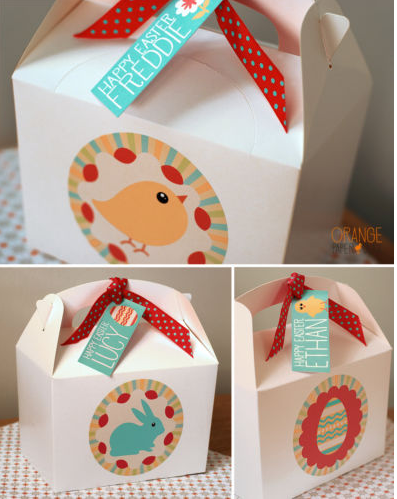 Such a lovely idea to make Easter more special and keep the fun going. Thanks for the fudge reminder too, I gave up fudge for lent so it's time I indulged! Happy Easter!